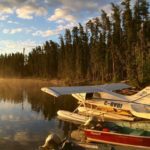 Wabakimi Wilderness Park is a huge expanse of unspoiled wilderness representing the best representations of boreal forests. 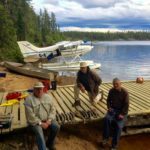 Wildlife includes rare and elusive woodland caribou, moose, wolves, bald and golden eagles, otters, marten, fisher, wolverine… and the list goes on and on! 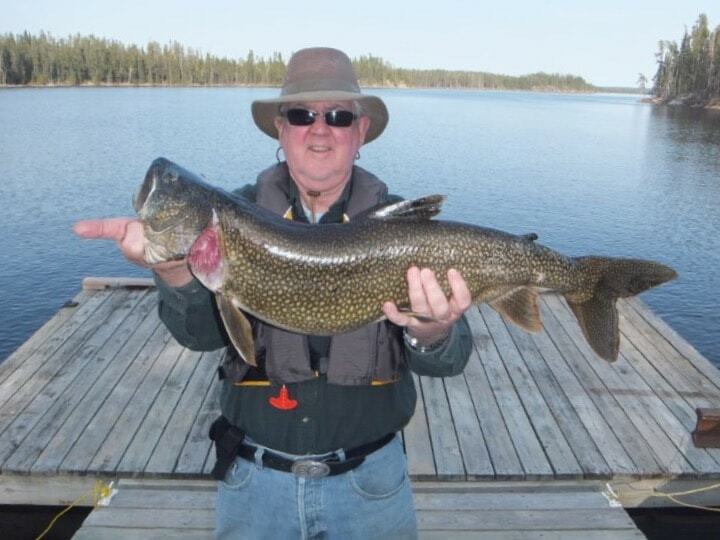 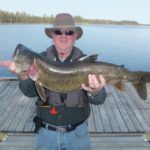 Fishing is superb for walleye, huge northern pike, and trout…both lakers and speckled trout (way too big to call them “brookies”). 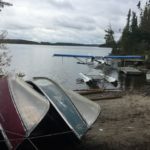 It has many dozens of canoe routes, both flatwater and whitewater. 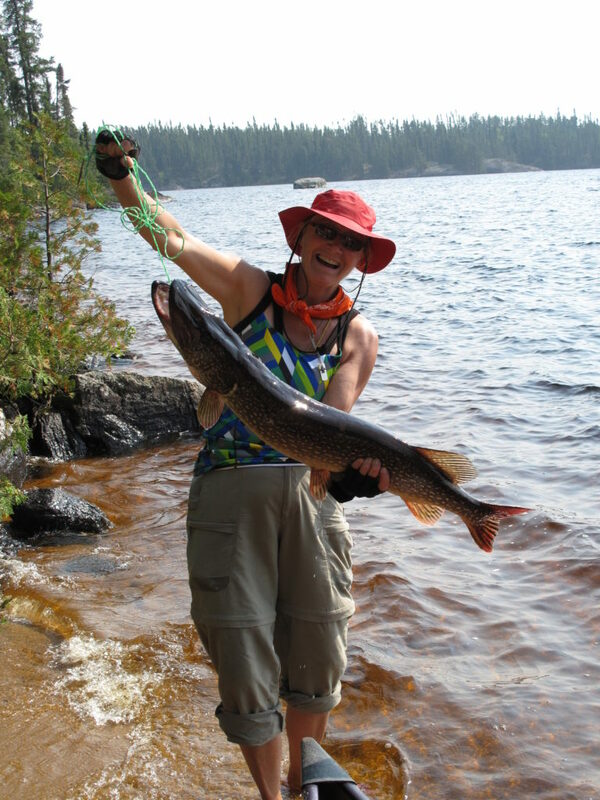 No matter your age, we can keep you in wonderful new canoe routes for your entire life! 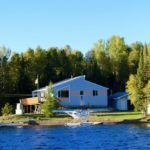 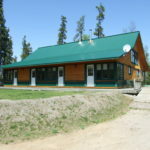 Drive-to B&B with 8 bedrooms on Frontier Trail, Mattice Lake, Hwy 527 near Armstrong, Ontario. 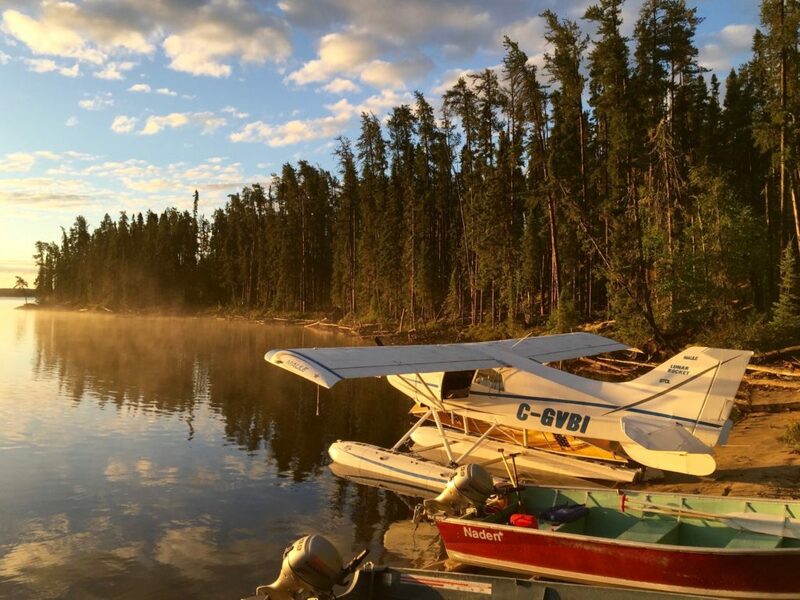 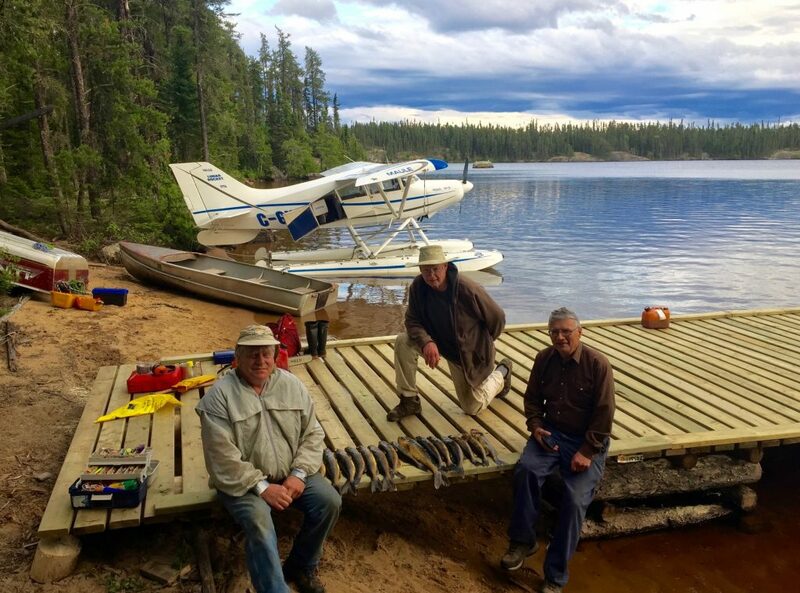 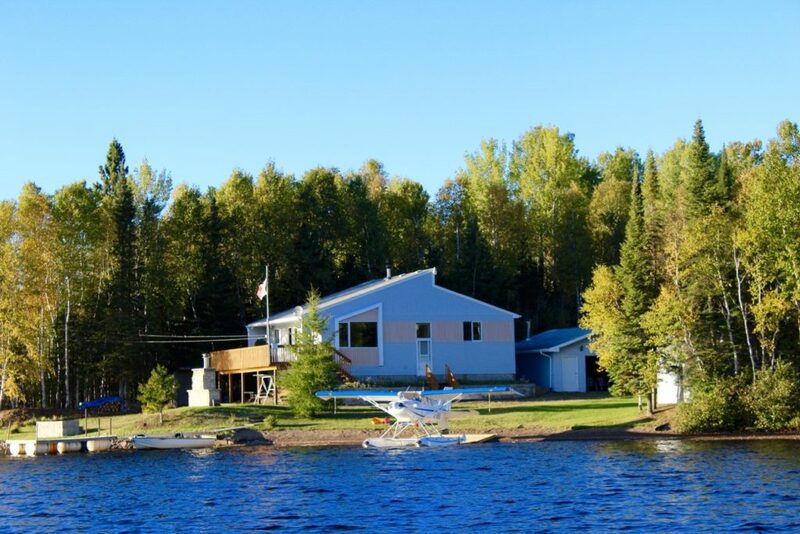 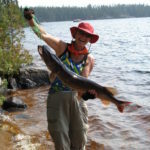 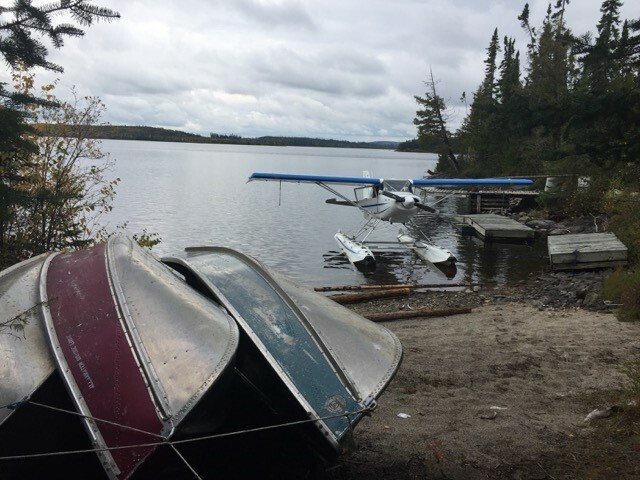 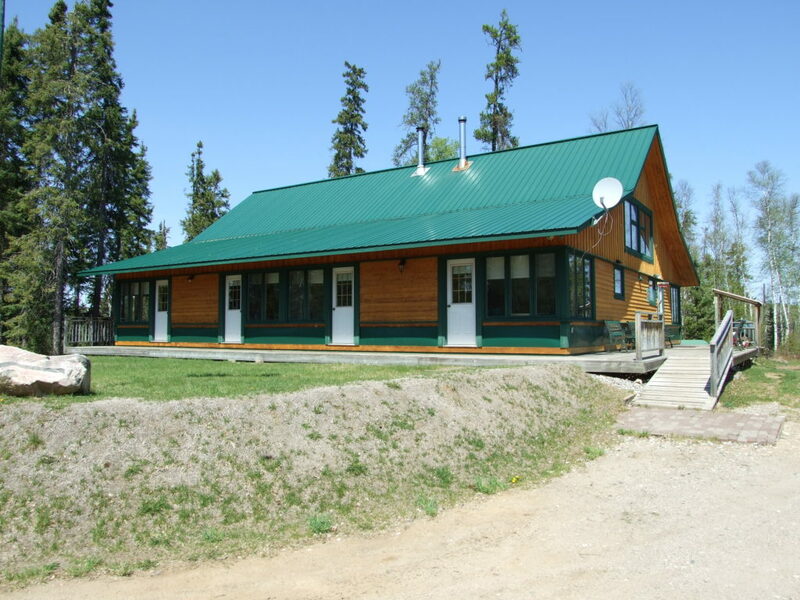 A 4-Star destination by itself, it is also a wonderful start and/or ending to a canoeing or fishing trip into Wabakimi.